Inner packing:standard bubble pack .Keep the gas springs/dampers from damage during the transportation . Pallets with woven bag and stretch Film . 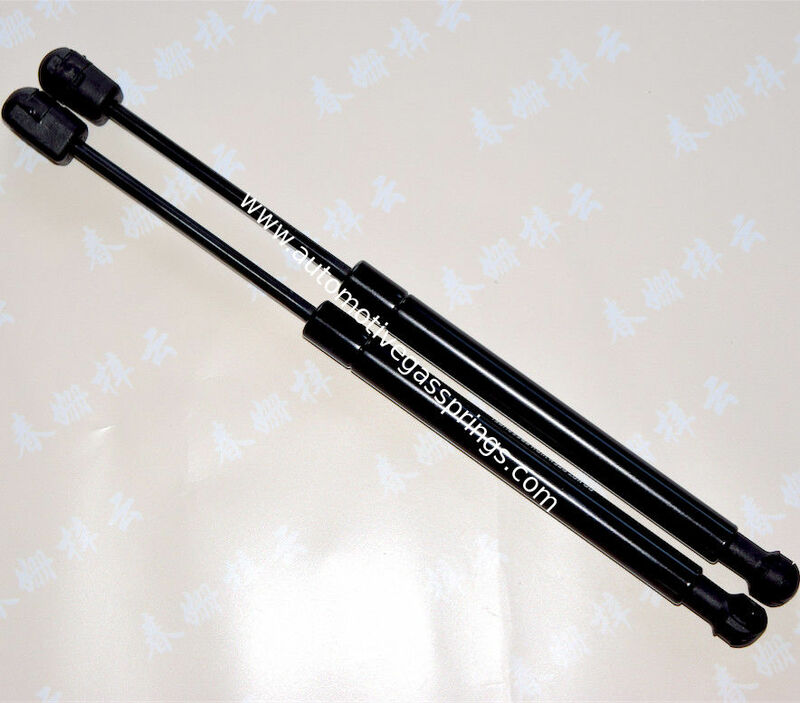 Keep the gas springs/dampers from damage during the transportation .